Be the first to hear about their new releases and deals. Download the Booksprout app and search for Stella Cassy today! 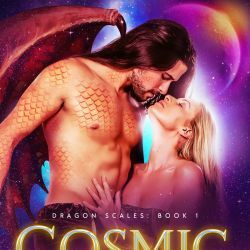 Stella Cassy is a team of writers who love to write Sci Fi Alien Romance. They do their best to write the best books possible, so you the reader can have a magical and steamy experience!